Camp is full for 2007/08/09 birth years. Still accepting registration for 2010/2011 birth years. Give your 2007-2011 born hockey player a fun and rewarding March break experience! 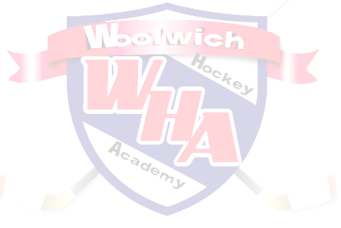 Woolwich Hockey Academy’s 4 on 4 Camp is designed to allow young hockey players an opportunity to have fun working on their skills in a relaxed and fun atmosphere. In addition, the off-ice activities are designed to stimulate the participants with activities such as soccer, mini hockey as well as fun activities such as dodge ball. Indoor and outdoor activities: dodge ball, mini hockey, soccer, etc. Cost for the camp is $300 (HST included).